1. Unwrapped + standard export carton. 2. OPP bag + standard export carton. 3. Shrink sleeve + standard export carton. 4. OPP bag with header/backing card + standard export carton. 5. Printed paper/pvc box + standard export carton. 6. Printed blister packaging + standard export carton. 7. 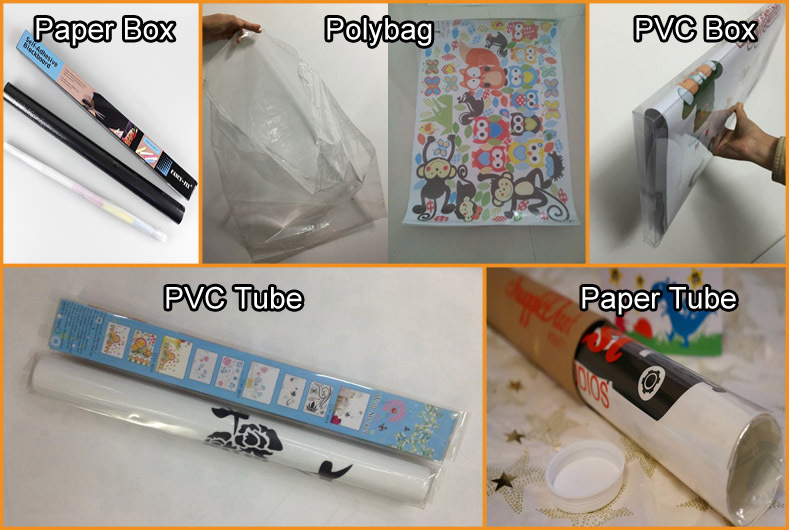 Paper/pvc tube + standard export carton. 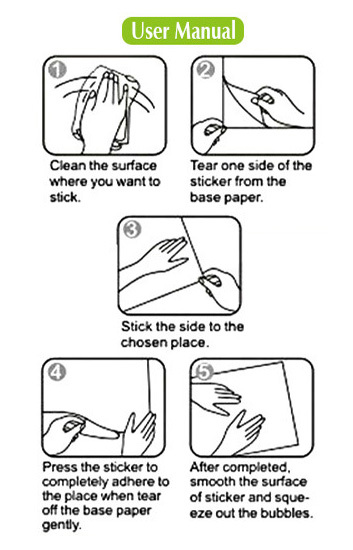 1) Removable glue (No residue after peeling off). 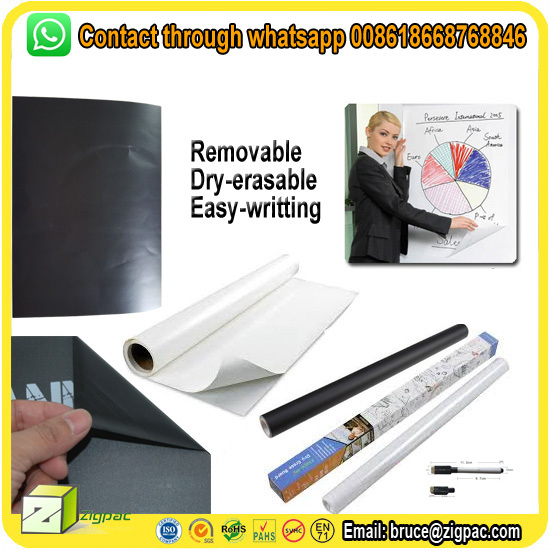 2) Waterproof vinyl material, high quality. 3) UV resistant printing ink (Sunshine proof). 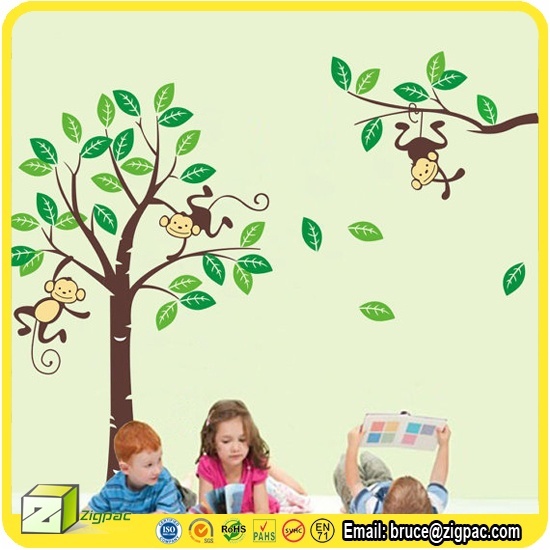 4) DIY sticker, splited on sheet, re-composed on wall. 5) Eco-friendly and body safe ink and material. 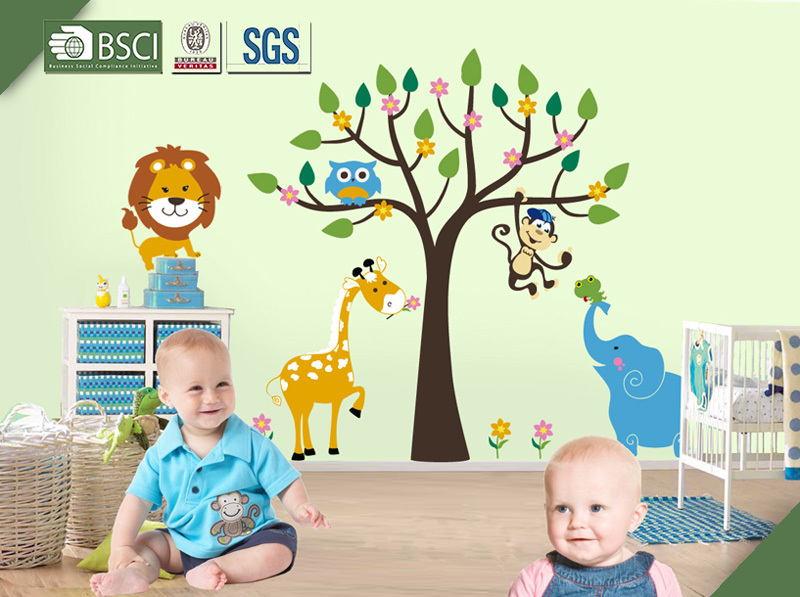 6) More than 500 different recently popular designs. 7) Abundant stock, fast delivery. 8) OEM service, we accept custom design request. 9) Factory directly sale, the lowest price you will get. 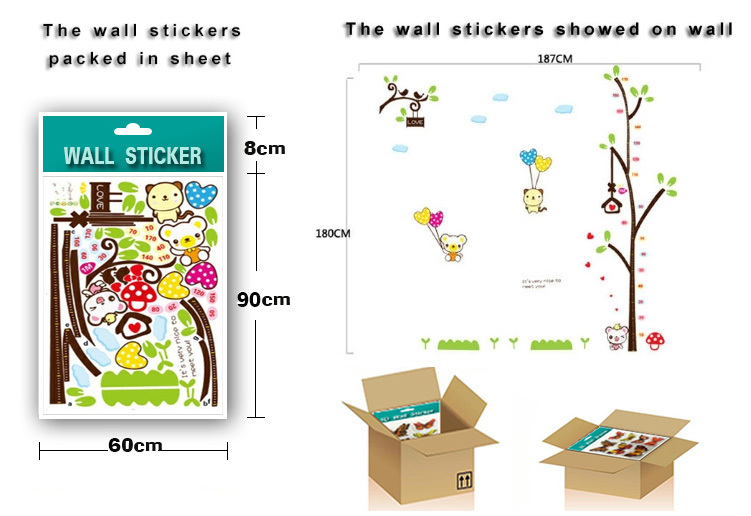 The supplier is ranked number 7 by transactions data in Stickers. 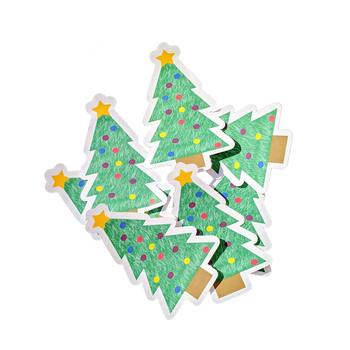 The supplier is ranked number 12 by responses data in Stickers. The supplier has delivered 61.7%% of their orders on-time in the last 180 days.